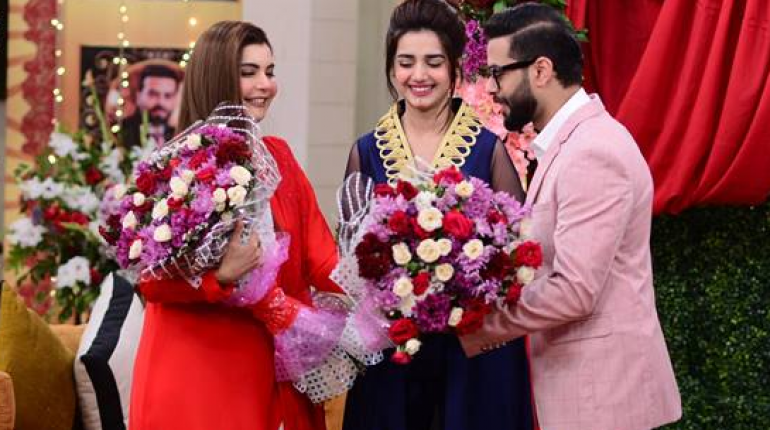 Actress Anum Fayaz And Asad Anwar In Nida Yasir Morning Show, Anum Fayyaz is one of the youngest and successful television actresses of Pakistan. 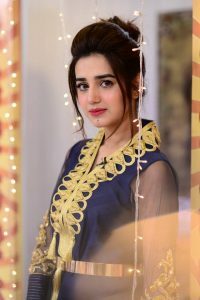 Anum Fayyaz has earned huge fame using dazzling acting skills in few years . 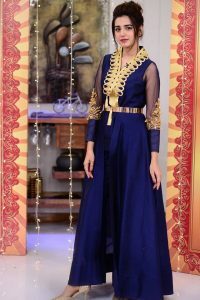 Anum Fayyaz started her showbiz career at quite young age. 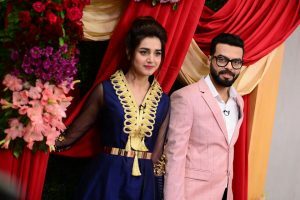 Anum Fayyaz appeared on Television for the first time as a opponent of the dance reality show of Pakistan ‘Hero Bannay Ki Tarang’ season 2 aired on ARY Digital. 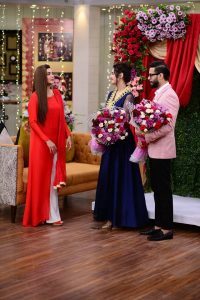 Anum Fayyaz is also a stunning model. 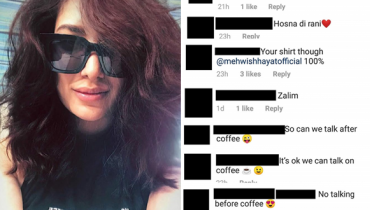 She has done countless photo shoots as a model. 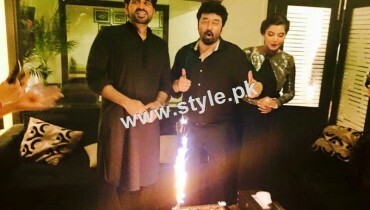 Anum Fayyaz has worked in drama serialsor advertisements too such as Warid, Homage Inverters, Hilal Cake etc. 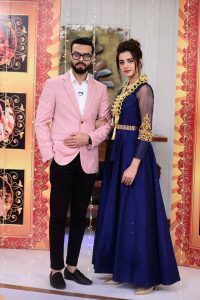 Actress Anum Fayaz And Asad Anwar In Nida Yasir Morning Show, Anum Fayyaz is married with her London based friend Asad Anwar. 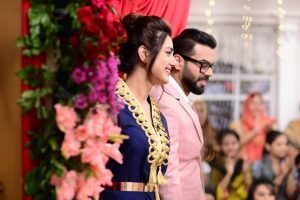 They got married in November of 2016 in a private ceremony attended by close friends and family members. Asad is born and raised in London and he has done graduation from the London School of Technology. 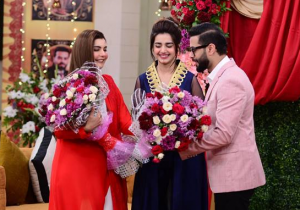 Anum Fayyaz and Asad performed Umrah after their Nikah and they also appeared as guests in morning shows after their marriage. 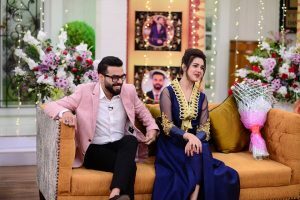 Their wedding celebrations were done in different morning shows.